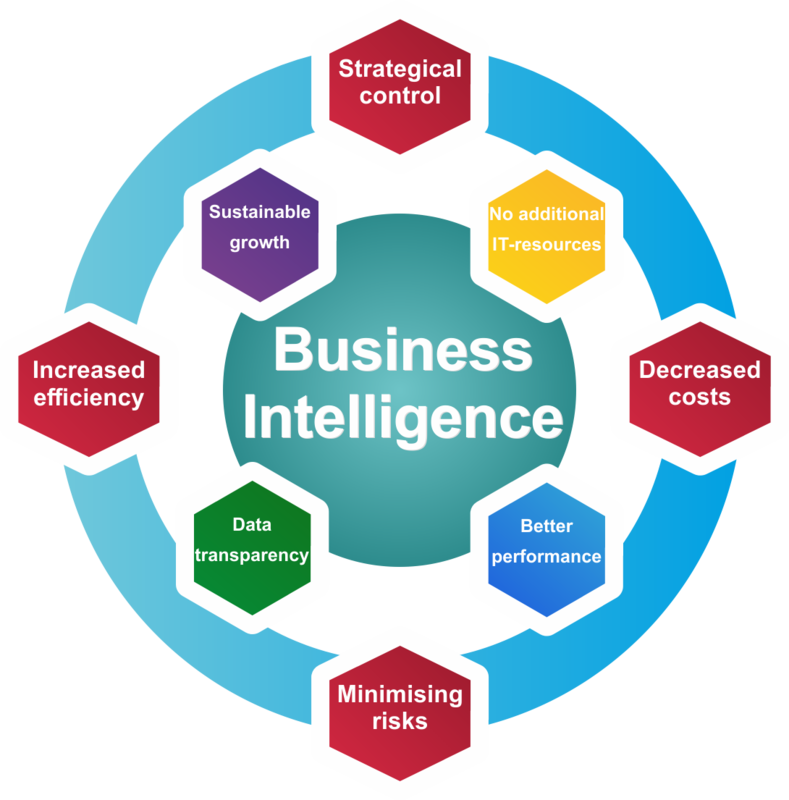 IPMC is one of the most dynamic business intelligence and analytics companies in emerging markets. As a niche player in the field of business intelligence and enterprise risk management for financial institutions, IPMC provides technology solutions based on the very powerful advice in areas of the banking sector. Our solutions were designed "For bankers by bankers". The company is a perfect blend of business experts and technology experts, and this combined knowledge is critical to succeed in today's dynamic business environment. IPMC provides world-class products and services and ensures that we deliver the highest quality solutions to our customers on time, on budget, and even beyond customer expectations. helping our clients achieve their business goals. IPMC's offerings are based on solid banking industry expertise, consisting of professionals with many years of successful experience in creating and delivering solutions for various banking functions.